Home / BOWLING BALL CLEANERS / Ebonite Power House Bowling Ball Cleaner – 5 oz. Storm Xtra Clean Bowling Ball Cleaner – 4 oz. 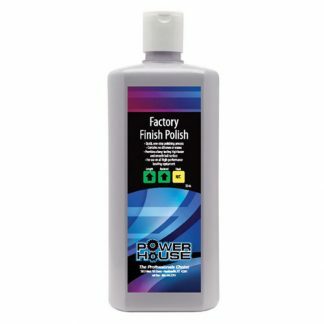 Ebonite Power House Factory Bowling Finish Polish – 32 oz. 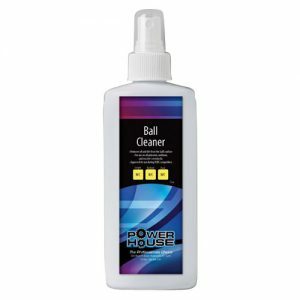 Ebonite Power House Energizer Bowling Ball Cleaner - 5 oz. Ultimate Black Magic XL Bowling Ball Cleaner/ Polisher - 8 oz.